Through snapchat stories, snapchat has evolved into a more social media-oriented application. In addition to sending snaps to friends, save snaps to be posted in the stories is another option when you do not have a lot of friends for exchanging snaps. Snapchat stories can be accessed and replayed by your friends. Snapchat’s stories basically save the picture and video snaps that you post during the last 24 hours. The ideal social media is where we are able to comment on what is being done by others, and then discuss it with them. In the latest update of snapchat, you can reply to snapchat stories, that were previously difficult to do, so snapchat’s stories would be something like instagram where you can comment directly without having to send snaps. You need to update your snapchat app to the latest version in order to perform this. 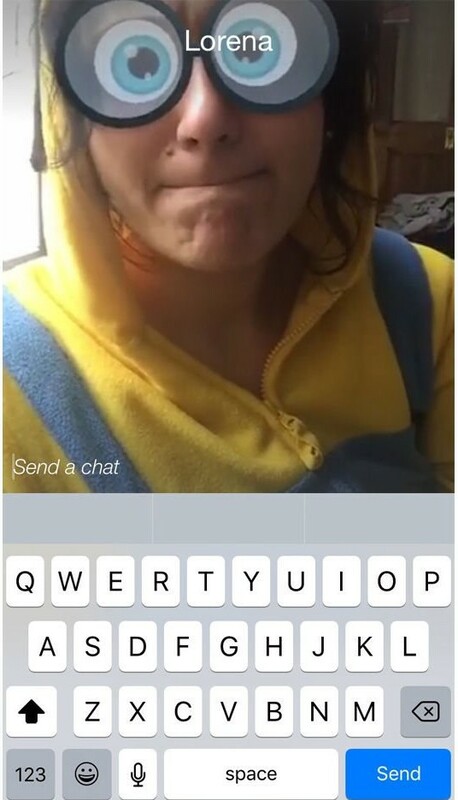 One of snapchat’s redudancy is the friendly user interface and the navigation that is very easy, as well as in conducting reply to snapchat story, to do this, simply swipe up the stories you want to reply from the buttom and the comment box will show up, type the message and then tap “Send”. Let’s see whether snapchat will also add “like” feature just like instagram, or maybe the timeline where we can see everyone’s stories or even snaps activity. Please like and share if you love to reply a comment to your friend’s snapchat stories, and tell them how to do it.